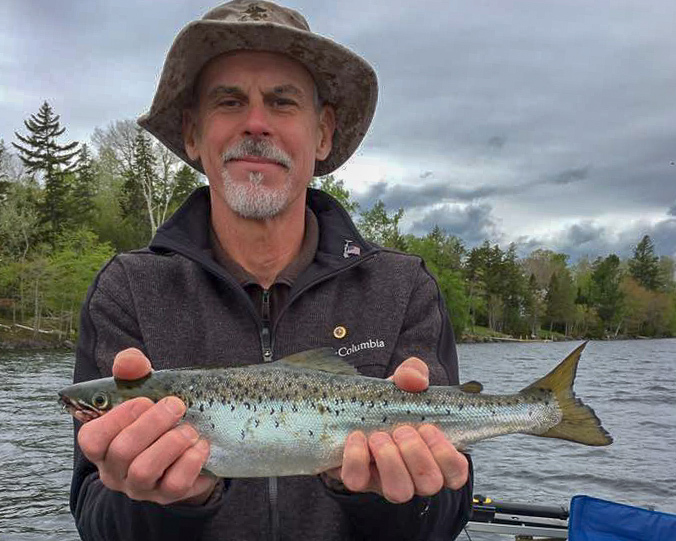 Hunt East Adventures is located in Downeast Maine and offers guided Moose Hunts, Snowshoe Hare Hunts and guided Fishing Trips for Trout, Salmon and Smallmouth Bass. 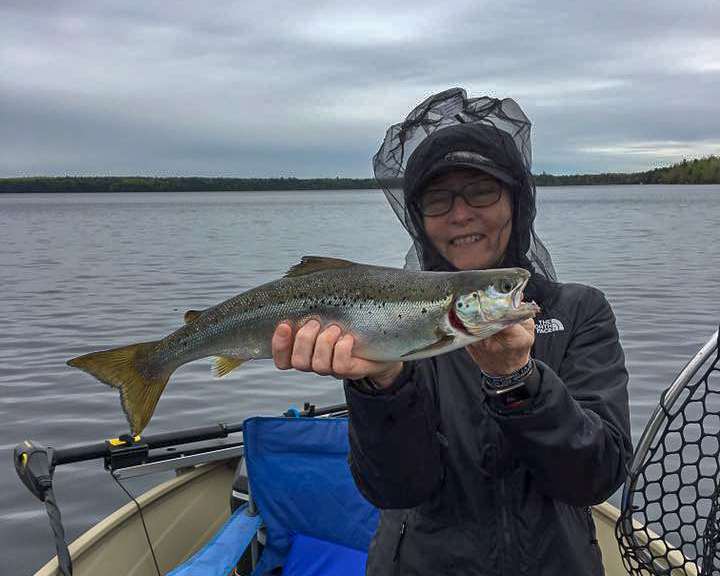 This area of the state is rich in outdoor sporting history and well known for its spectacularly rugged Atlantic coastline and often referred to as the Bold Coast. 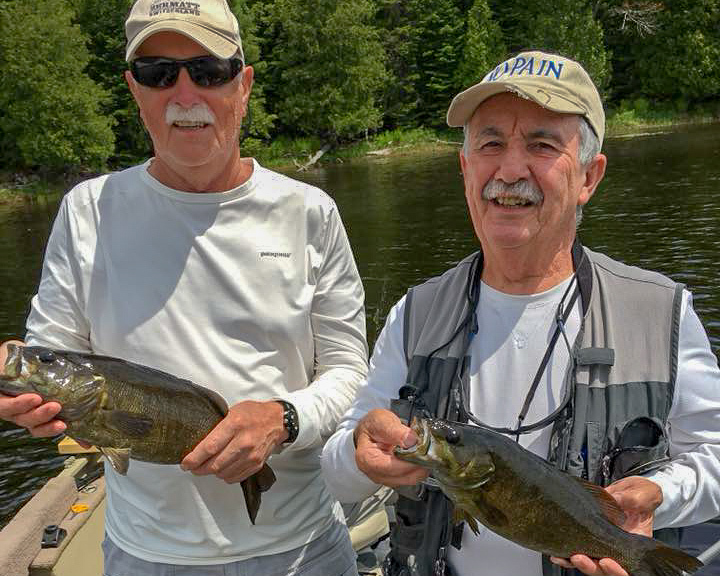 Trolling, spin fishing and fly fishing on lakes, ponds and rivers. 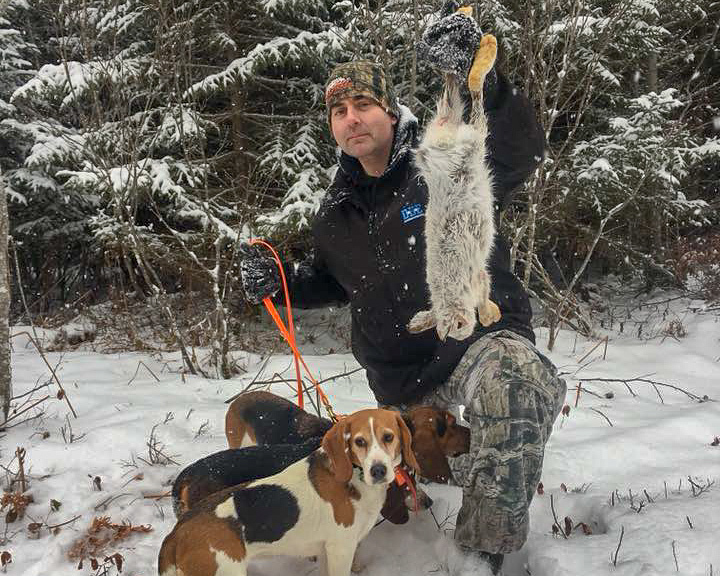 Guided hare hunts with our well trained beagles. 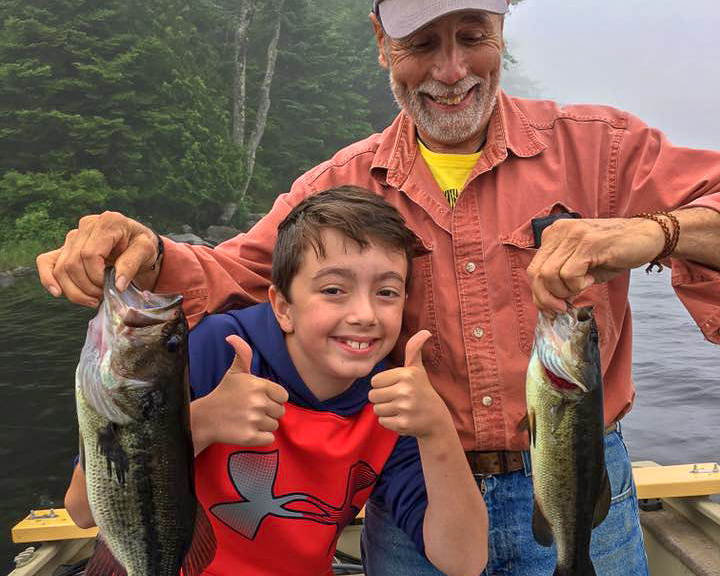 Single and Multi-day Hunts available for individuals or larger groups of family and friends. 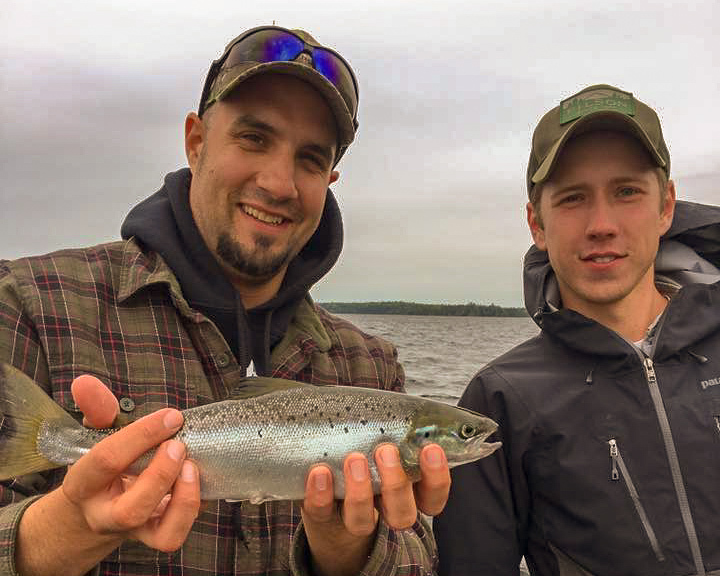 6-Day Guided Hunt in eastern Maine near the New Brunswick Border. 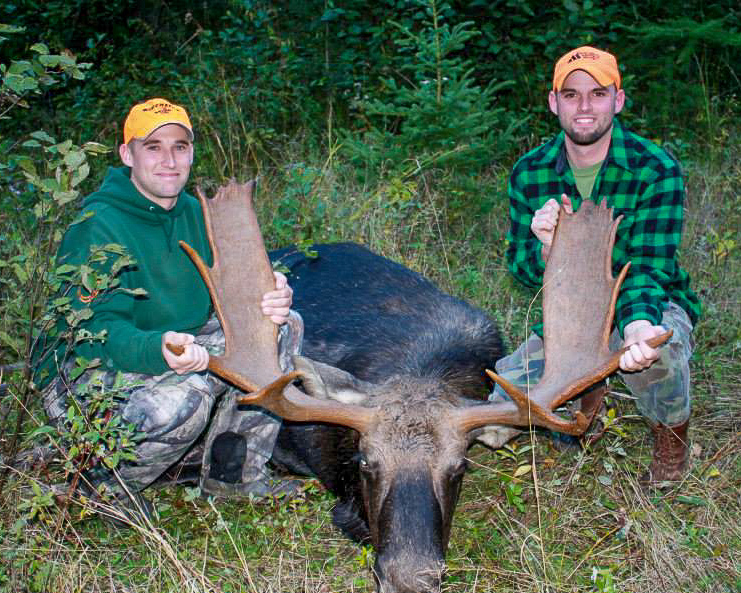 Moose permits are available by a lottery system each year.